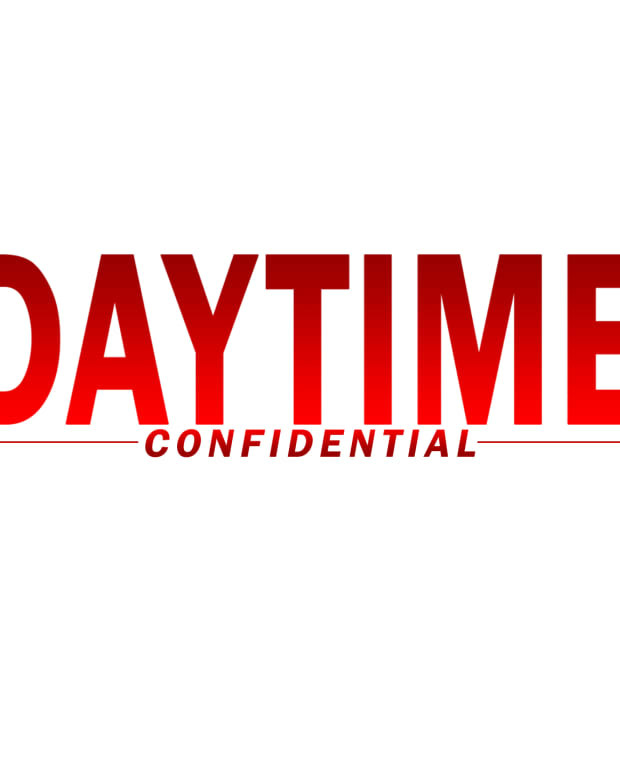 On the latest Daytime Confidential podcast Luke Kerr, Mike Jubinville, Jillian Bowe and Joshua Baldwin react to the 45th Annual Daytime Emmy Awards. From Days of Our Lives&apos; sweep of Outstanding Supporting Actor, Outstanding Lead Actor, Outstanding Writing, Outstanding Directing and Outstanding Drama, the DC crew dives into it all. Was the strength of Days of Our Lives&apos; wins vindication for Head Writer Ron Carlivati? The Bold and the Beautiful&apos;s Rome Flynn&apos;s win for Outstanding Younger Actor may have been the biggest upset of the night. Eileen Davidson and Camryn Grimes scored big acting wins for The Young and the Restless in Outstanding Lead Actress and Outstanding Supporting Actress. 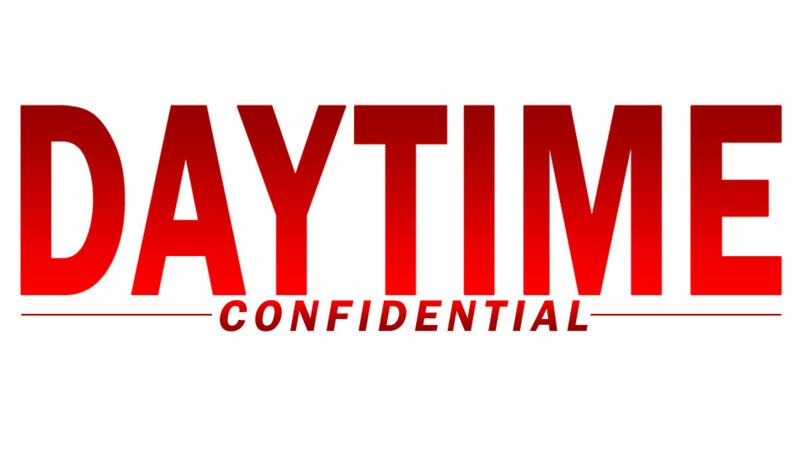 The DC crew share their thoughts on Bill and Susan Seaforth Hayes&apos; Lifetime Achievement Award, the GH and Y&R tribute packages, and how Mario Lopez and Sheryl Underwood rated as returning hosts. 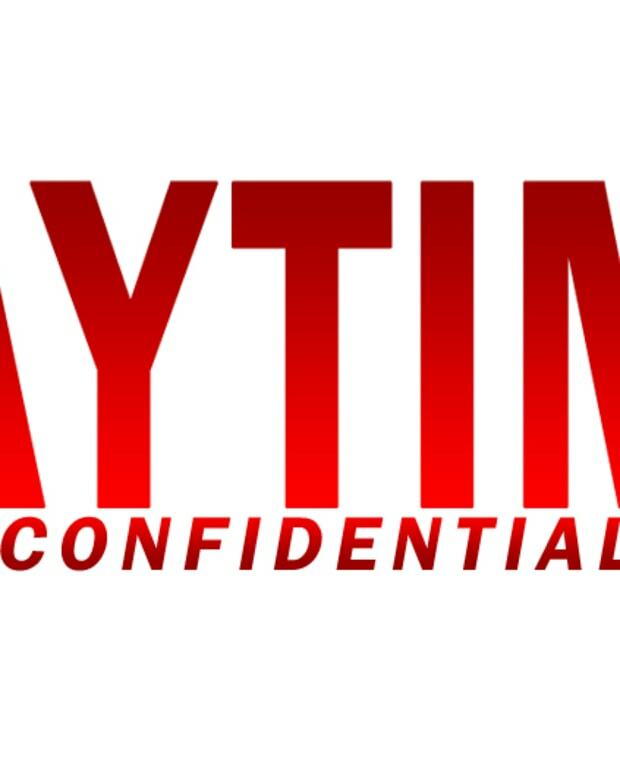 All this and much more Daytime Emmy coverage on the latest Daytime Confidential podcast! Twitter: @DCConfidential, @Luke_Kerr, @Jamey_Giddens @Mike Jubinville, @JillianBowe and Joshua Baldwin. On the latest Geek Confidential podcast the entire GC team suits up to review Avengers: Infinity War. The GC crew covers all the twists and turns, from Captain America to Wakanda. 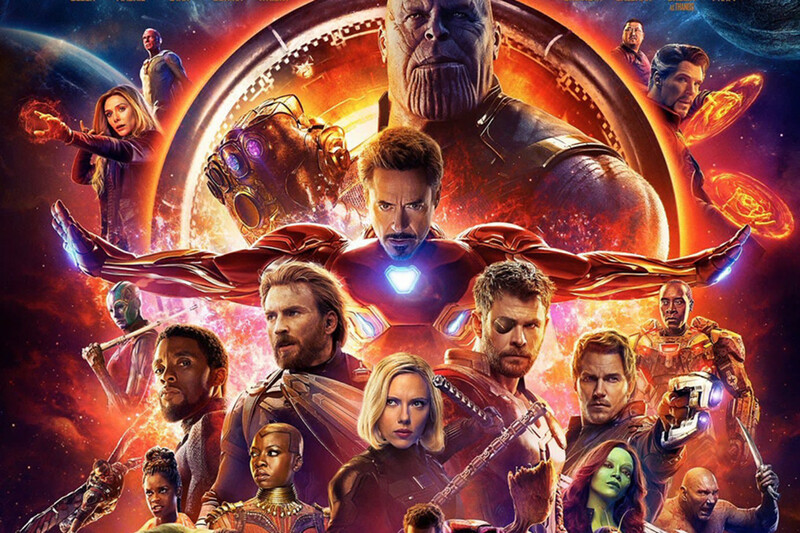 Avengers: Infinity War took film goers on a rollercoaster ride of emotions, while the ending left the team going, WTF?! Find out which characters, moments and scenes the hosts enjoyed most, and which had them scratching their heads. Comment on it at Geek Confidential!